Debunking Christianity: Richard Carrier's Lecture On "Acts as Historical Fiction"
Richard Carrier's Lecture On "Acts as Historical Fiction"
[Redated post from March 2014 in light of the recent flurry of comments about the mythicist position]. 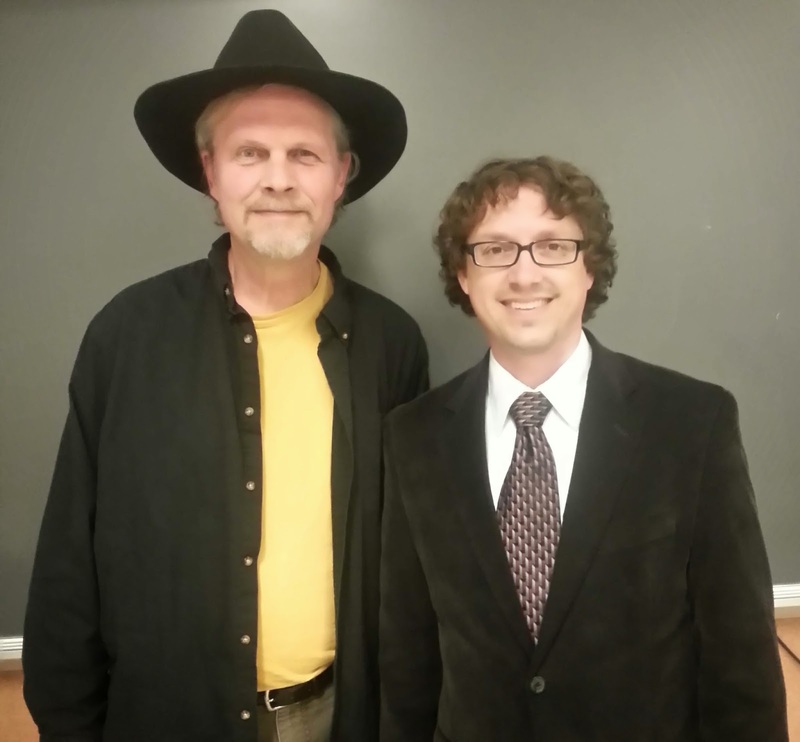 Last night Richard gave a talk at Purdue in West Lafayette, Indiana, based on his book On the Historicity of Jesus. It's to be published by Sheffield-Phoenix Press in a few months. 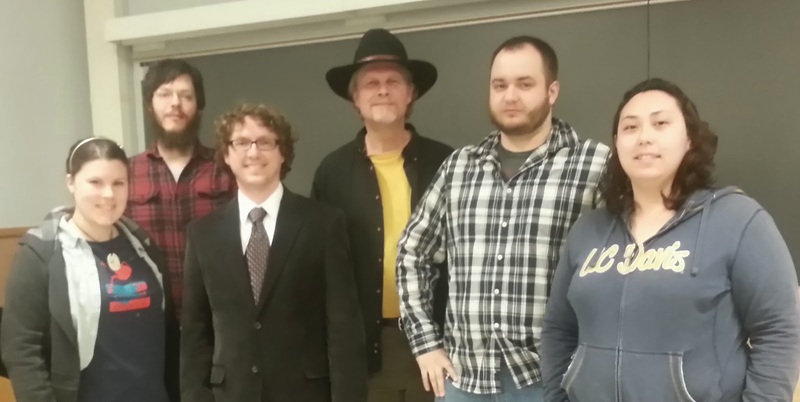 Professor James McGrath has described Richard Carrier as "the last, best hope for mythicism." He goes on to say that "Having an academic book of this sort published does not prove that one is right. It means that one is approaching a question in a rigorous scholarly manner. And to have a mythicist do that is indeed a big deal. Those of us interested in this question will undoubtedly be delighted to finally have a serious academic work to serve as a conversation partner on the topic." Link. Yes, this is a big deal! Below you can watch his lecture and see a few pictures of us together. If you haven't encountered the evidence that the Book of Acts is historical fiction you need to see this. [Edit: If you can see the case for Acts as fiction why can't you see the evidence that the Jesus story itself could be fiction?] Here, ladies and gentlemen, Carrier presents some good strong evidence that the author of the canonical book of Acts is another liar for Jesus. Enjoy.